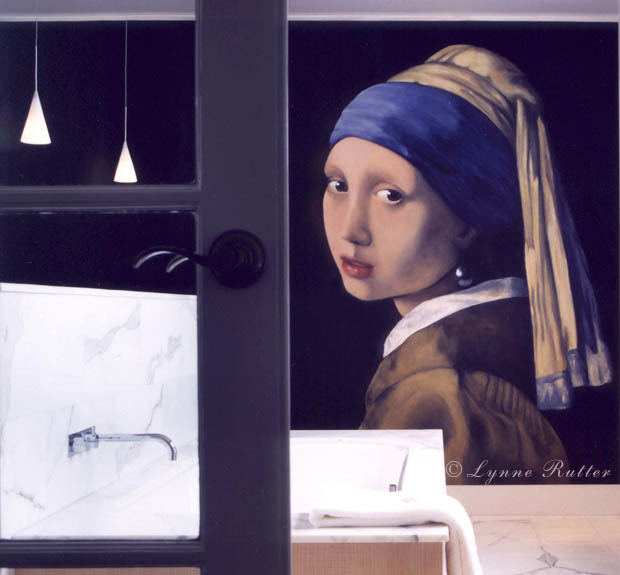 WELCOME to Lynne Rutter Studio - the on-line portfolio of San Francisco artist Lynne Rutter, one of the premier decorative painters in the United States. The studio produces fine art murals, hand-painted ornament, verre églomisé, gilding, and site-specific artwork. The studio is currently fully booked and Lynne is not accepting new commissions at this time. You are welcome to contact the studio about work for mid-2020. Join the adventure! Follow The Ornamentalist for news, travels, and more and more ornament. SUBSCRIBE occasional email announcements will keep you up to date!